Hi everyone!! 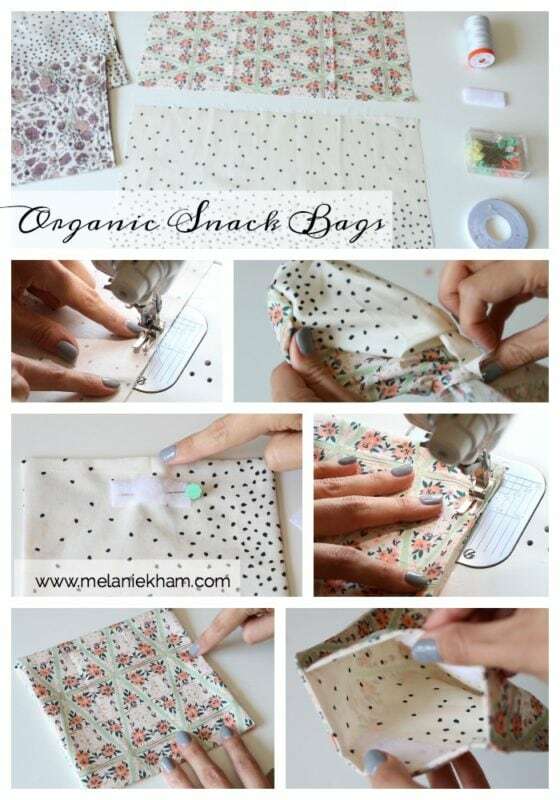 Today, I want to share with you my latest tutorial, SNACK BAGS! 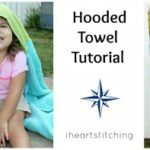 These are really easy, organic, washable, reusable, eco-friendly – I mean they are pretty neat. I originally wanted to find a material that was wipeable, a laminated cotton or product that could go over the cotton to make it waterproof for easy clean up. There are many options out there, but none that I could determine were food safe. So this seemed like the best option! If you have a messier snack, I suggest wrapping it in parchment before putting them in the bags which are of course washable should anything get on the bag. This video is a collaboration with Megan from Healthy Grocery Girl! She has amazing recipes and shows us how to make veggie chips to go with the bags! I will have her video down below as well and check out her awesome channel and site! 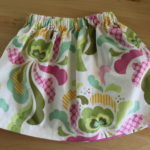 Here are the materials for this easy sewing project. Let me know in the comments if you’d like me to include pdf download instructions with each tutorial ;). Here’s a good Pinterest image if you’d like to add it to a board to save for later. I’m new to sewing and this was just perfect for me. 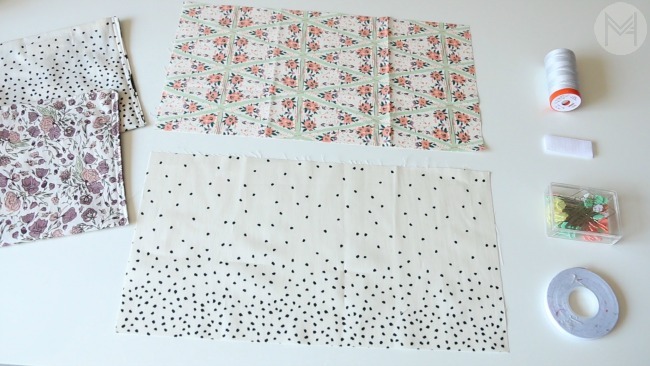 I also made your envelope pillow covers! They turned out just beautiful, I’m quite proud of myself! 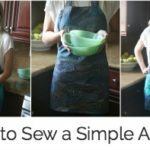 I would love to see more tutorials for those of us new to sewing! I love these I have always wanted to make some! thank you!! !